The European Commission is expected to produce a Staff Working Document, presenting a review of the Bioeconomy Strategy, by mid-November. At the same time, there is a new policy context given by the Paris Agreement, the Climate and energy framework, the Circular Economy package, and the Sustainable Development Goals, which could give new momentum to the debate around a bioeconomy development. 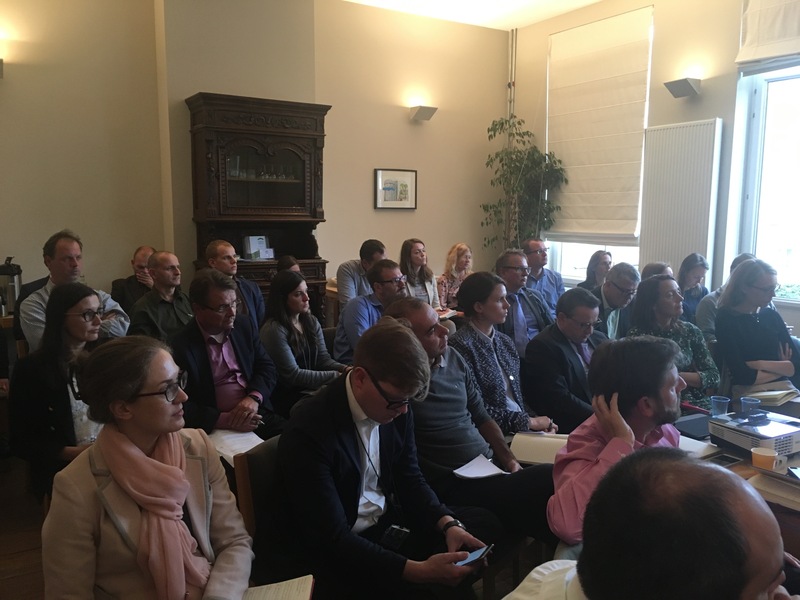 In order to update the EUSTAFOR position concerning the most recent and relevant EU Policy developments in relation to the Bioeconomy and Raw Materials, the Bioeconomy Working Group met in Brussels on 11 and 12 of September. In this page are available more information on the day 1 (for all) and on the day 2 (for EUSTAFOR members only). 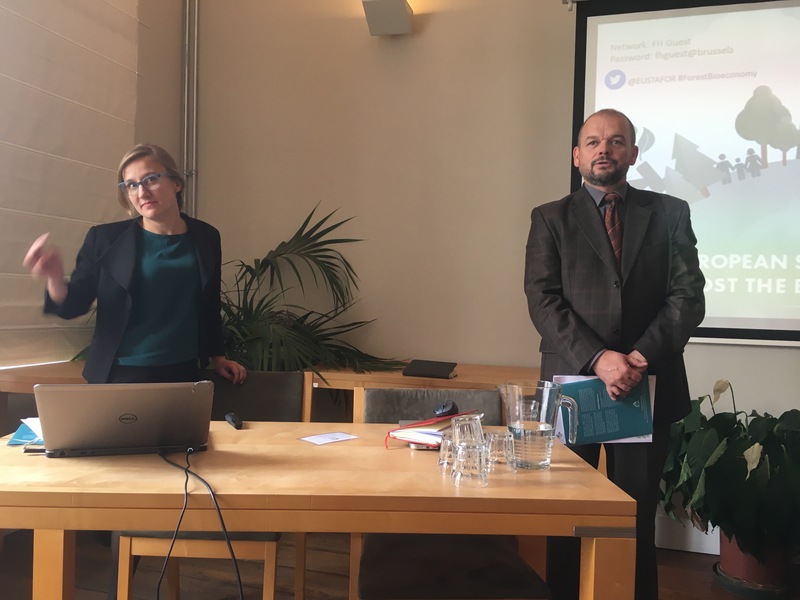 Setting the scene on key EU Policy developments with a special focus on the Review of the Bioeconomy Strategy and the debate around the promotion of wood and cascade use of biomass within the new policy context.